Roku is well know for its set top streaming boxes for your existing TV, and now the company is taking its streaming service one step further with the Roku TV. 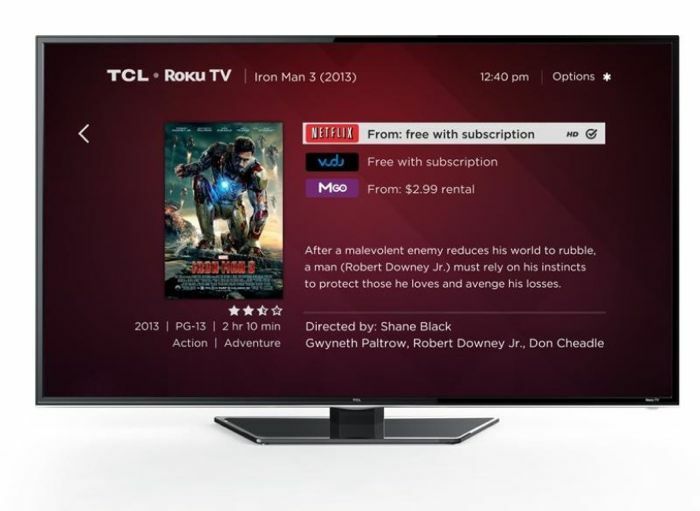 Roku has teamed up with six different hardware manufacturers for its Roku TV, and the first two companies to be announced are TCL and Hisense. Both companies are launching a range of Roku TVs with Roku’s streaming software built in, the first devices will launch later in the year. 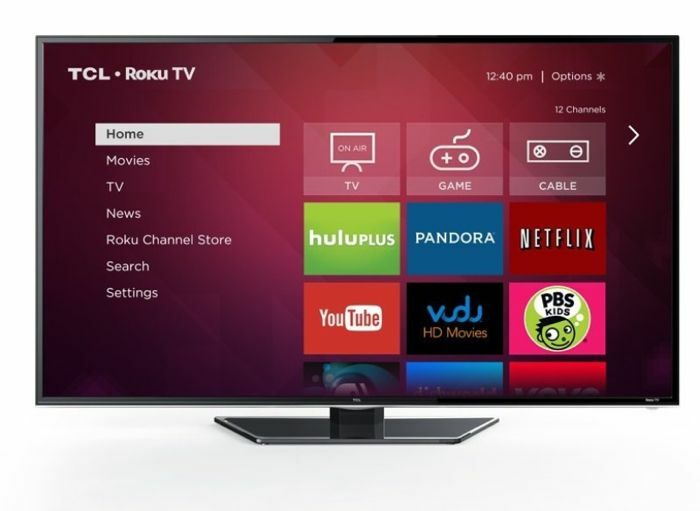 The Roku TV UI will be very similar to the one used in the various Roku set top boxes, and the company is hoping to license its software to other TV manufacturers in the future. The first range of Roku TVs will be available in a range of different sizes from 32 inches to 55 inches, and they will come with Roku branding. As yet we do not have any details on how much these new Roku TVs will retail for, as soon as we get some more detais and confirmation of an exact launch date, we will let you guys know.